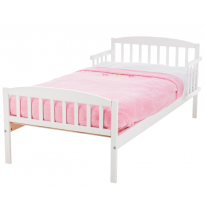 Starter beds, toddler beds, junior beds - they are all the same thing: beds that are perfectly proportioned for your little sleeper. Suitable from around 18 months and above (or when you and your toddler are ready). 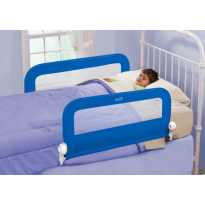 Look and compare parents reviews and find the perfect toddler bed for your child.